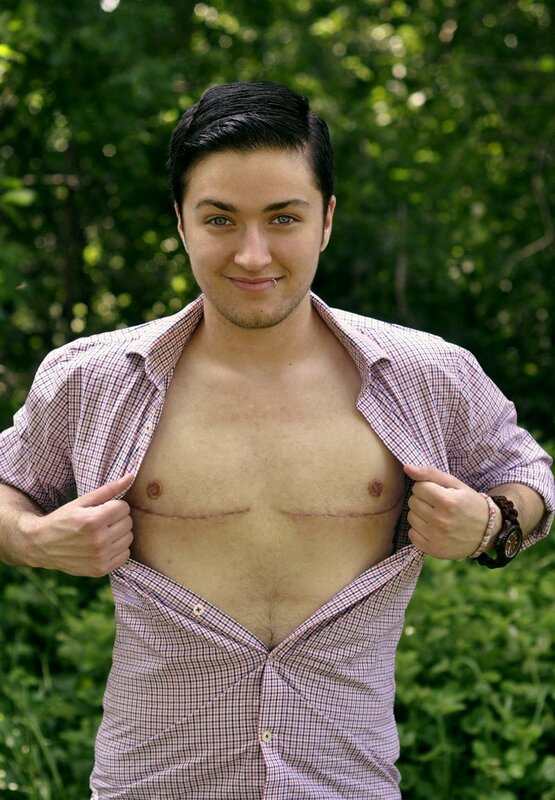 FTM Top Surgery ® | Dr. Charles Garramone The Best Surgeon | FTM Top Surgery ® Florida – Dr. Garramone performs the best FTM Top Surgery ® Procedure, Periareolar, Keyhole, Double Incision, and DI offered in Florida. Give us a call to setup a personalized phone consult with Dr. Charles Garramone to discuss your upcoming FTM Top Surgery! Media links to articles, videos, interviews, or websites of patients who have publicly recognized Dr. Garramone as their Chest Surgeon. Dr. Garramone is the current World’s Surgical Authority on GenSculpt™ FTM Top Surgery ® (Female To Male Transgender Chest Surgery) and the ManSculpture ® Procedure (Body Masculinization). His practice serves an international clientelle, and is focused primarily on Transgender Sexual Reassignment Surgery and Gender Confirmation Surgery. Dr. Garramone’s practice exclusively serves the Transgender Community, as he performs surgical procedures for Female to Male Transgender patients and Non Binary patients exclusively. He performs hundreds of Sexual Reassignment surgeries per year, and is one of the most well known Plastic Surgeons in the World who specifically performs GenSculpt™ FTM Top Surgery ® and the ManSculpture ® Procedure.